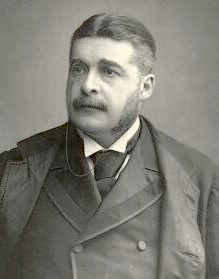 Sir Arthur Sullivan (b.Lambeth, London, May 13 1842; d.London, November 22 1900) was an English composer. In his lifetime people thought he was the best British composer, but nowadays his serious works are rarely heard. He worked with an author and poet called W. S. Gilbert, and together they wrote fourteen comic operas. 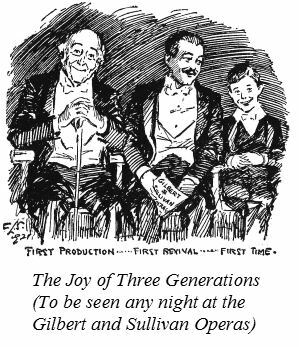 Their names are always mentioned together: "Gilbert and Sullivan". 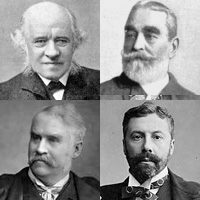 Their operas were very popular a hundred years ago, and most still are. 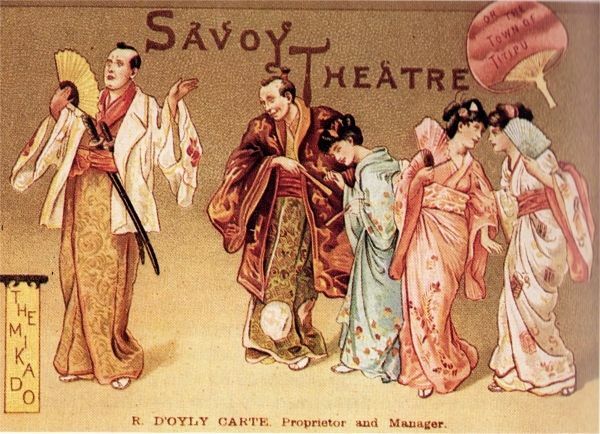 The most popular are The Mikado, H.M.S. Pinafore and The Pirates of Penzance. The two men were very different. They argued sometimes, but they worked together for 25 years, from 1871 to 1896. 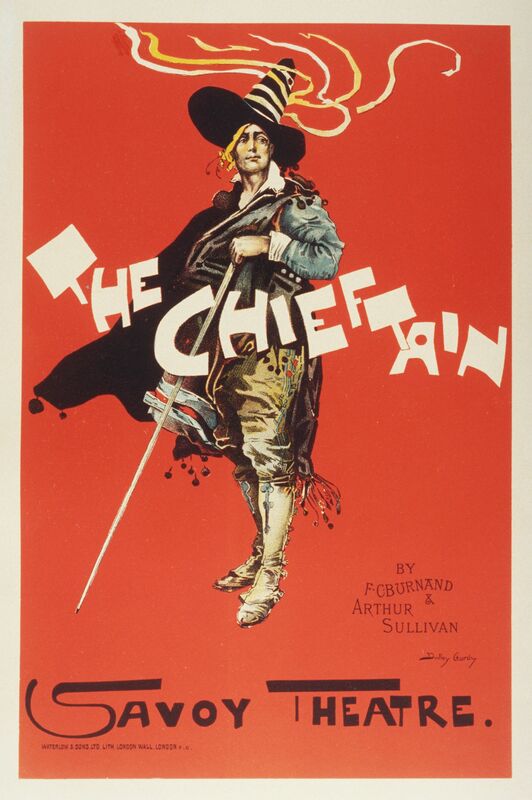 Sullivan's serious works include one grand opera, two dozen orchestral and choral pieces, and many hymns and songs, including "Onward Christian Soldiers" and "The Lost Chord". Portrait by Millais (1888) in the National Portrait Gallery, London. It hangs next to Frank Holl's 1886 portrait of Gilbert. 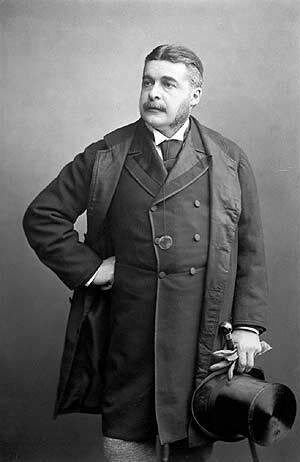 Sullivan by the cartoonist "Ape"
Arthur Sullivan Facts for Kids. Kiddle Encyclopedia.